Chinese New Year – New products alert! 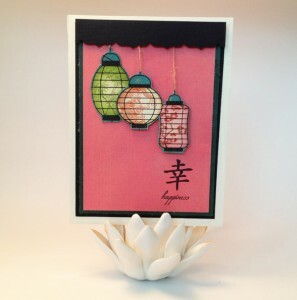 New card up in the shop celebrating Chinese New Year also known as Spring Festival. 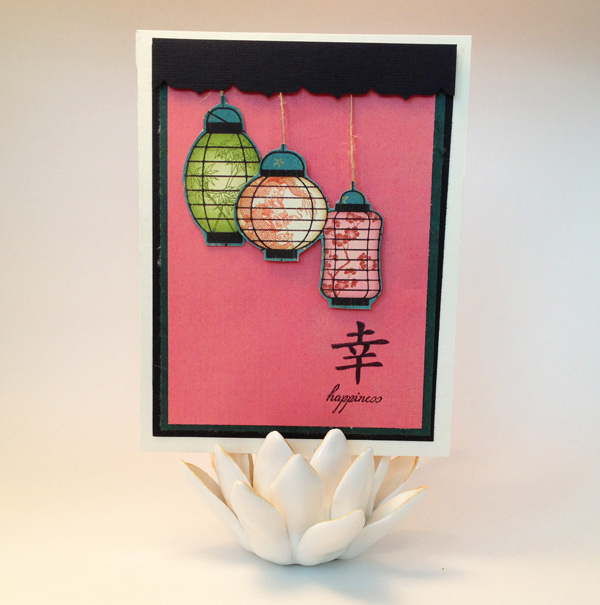 I managed to upload my latest cards for sale at Belinda’s Crafts, some Chinese New Years cards. One of my goals with Belinda’s Crafts is to not only provide multicultural products but to have the opportunity to share cultural histories and traditions with my customers in such a way that they become inspired to broaden their life with the richness of diversity. So when the opportunities themselves, I will include little historical tidbits here to tickle your senses and push you to deepen your appreciation of the vast world of cultures living on our planet. Chinese New Year is the most important of the traditional Chinese holidays. In China, it is also known as the Spring Festival, the literal translation of the modern Chinese name. Chinese New Year celebrations traditionally ran from Chinese New Year’s Day itself, the first day of the first month of the Chinese calendar, to the Lantern Festival on the 15th day of the first month, making the festival the longest in the Chinese calendar. Because the Chinese calendar is lunisolar, the Chinese New Year is often referred to as the “Lunar New Year“. The origin of Chinese New Year is itself centuries old and gains significance because of several myths and traditions. Traditionally, the festival was a time to honor deities as well as ancestors. 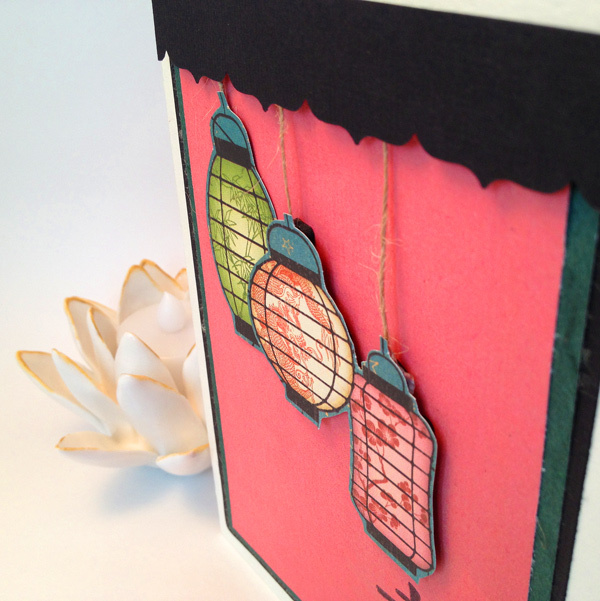 I used some really cool Graphic 45 paper to create the hanging lanterns and a Kanji character stamp that represents happiness. I believe this card can be used for various purposes throughout the year. I hope you enjoy the sneek peek and visit my shop to see the other card available for sale.